Trevor James has sent this email round a wide range of people who might be able to help with a distribution map which will go in the forthcoming ‘Beetles of Hertfordshire’ that he is in the final stages of preparing for publication by the Hertfordshire Natural History Society. 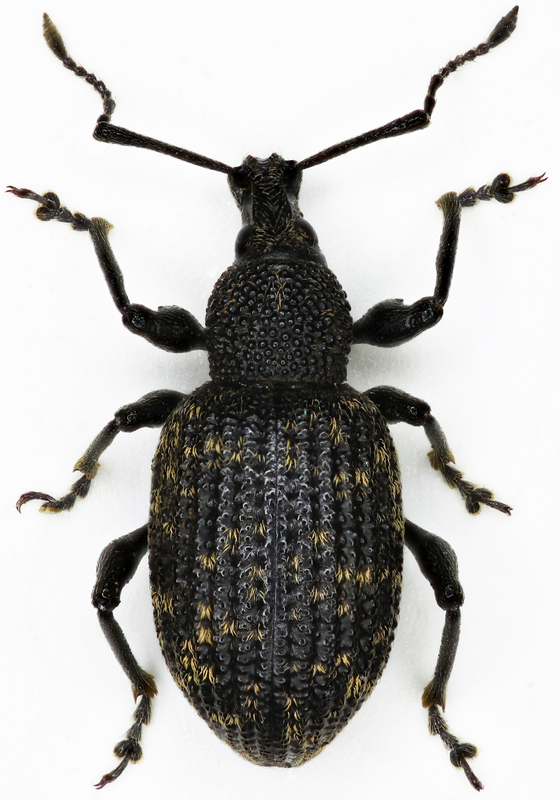 He is asking if anyone can give him a specific locality and occurrence of Vine Weevil anywhere in the County, particularly if you can at least specify a year for the observation. Attached is a copy of the current map showing all records (Map). It shows a lot of records around Hertford and Ware, a spread across north Herts. around Hitchin/Letchworth/Baldock/Ashwell etc., but massive gaps elsewhere, notably around Welwyn Garden City, the Bishop’s Stortford area, most of west Herts., and the far south. 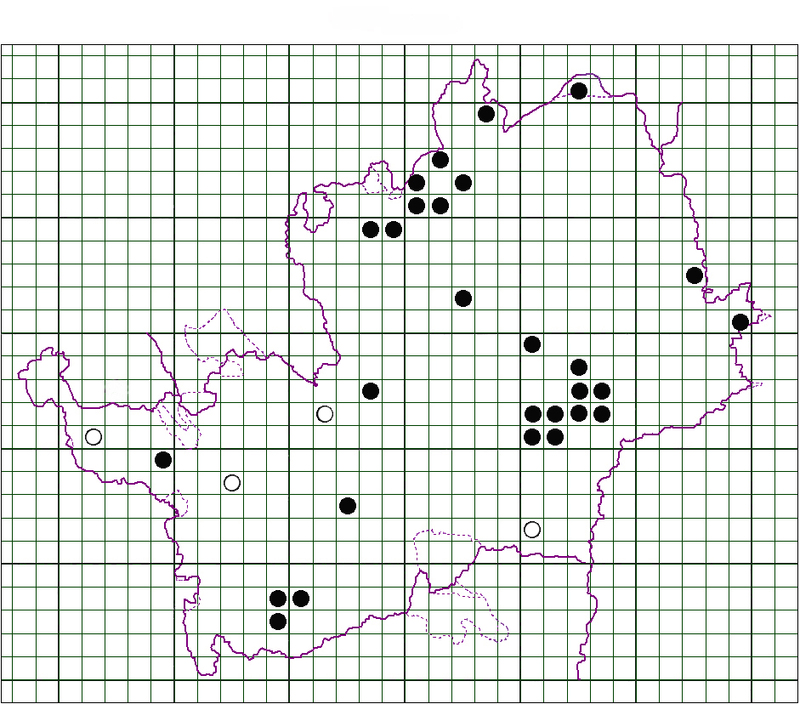 To be able to use records, they need to come with an Ordnance Survey grid reference (at least 4-figures). Posted on July 4, 2017, in News 2017. Bookmark the permalink. Leave a comment.